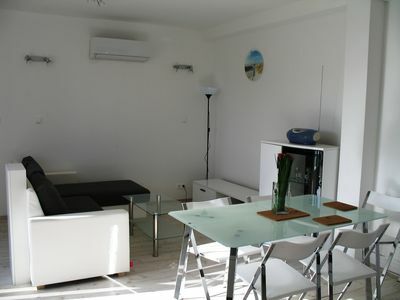 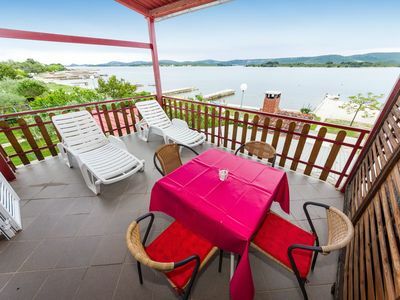 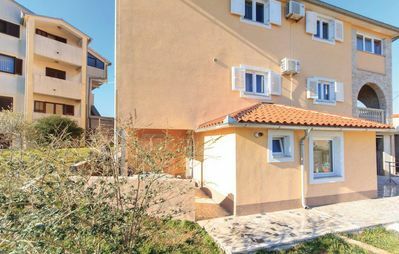 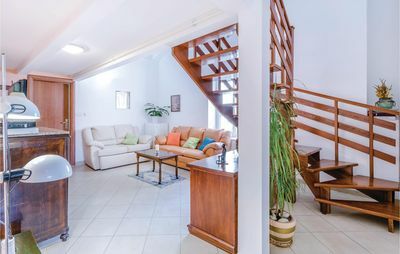 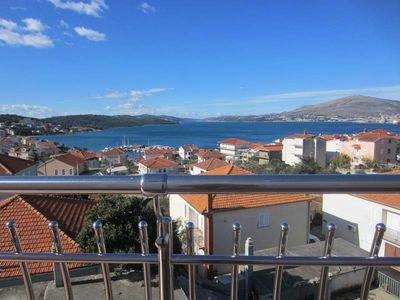 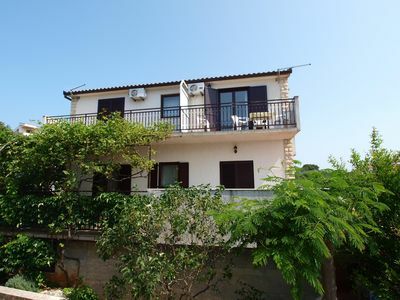 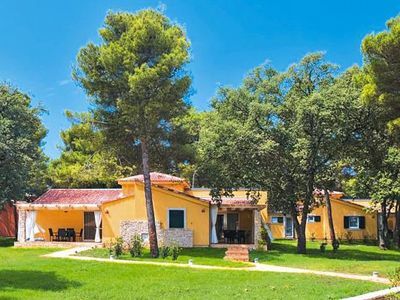 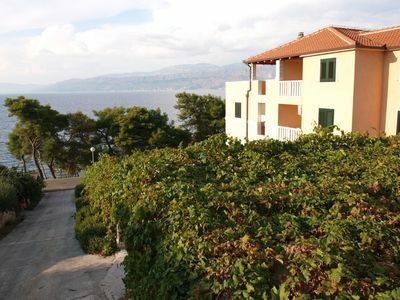 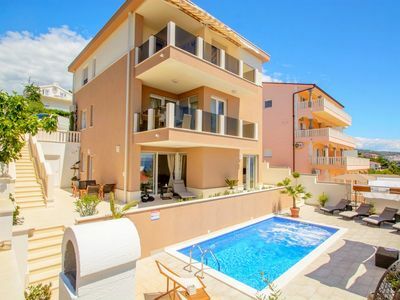 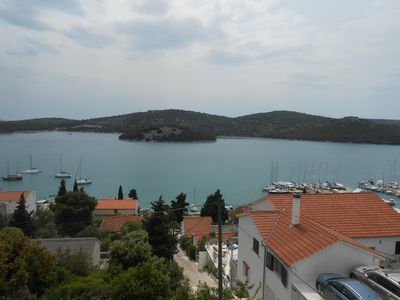 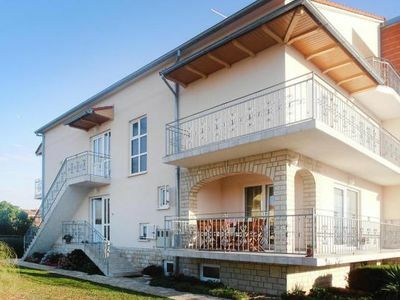 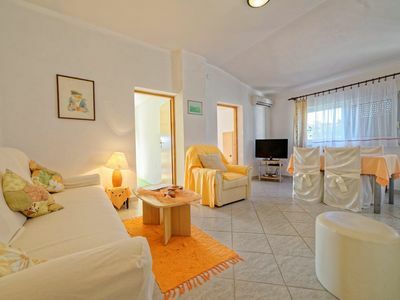 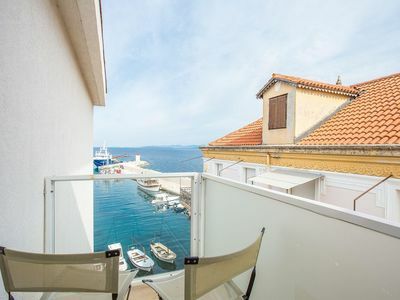 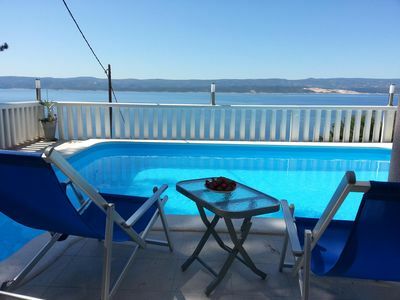 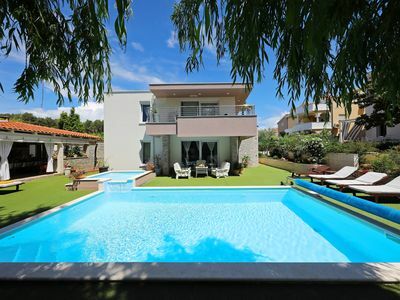 Spend your holiday in the heart of the town of Pula, in this charming and nicely furnished holiday apartment. 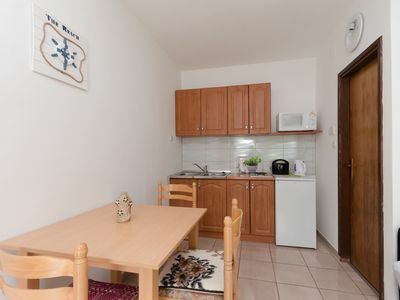 At your disposal are two bedrooms, one of them with the lowest ceiling height of 150 cm. 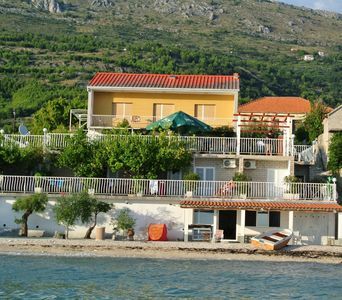 Use the day to visit the many cultural and historical sights or relax on one of the beautiful town beaches. 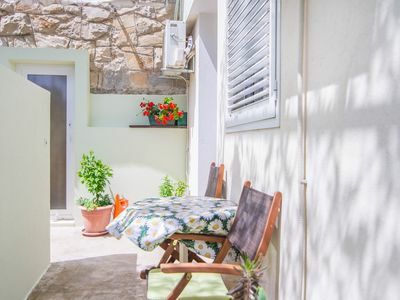 In the evening, enjoy the rich gastronomic offer of the town and we also recommend you to visit one of the many interesting events that take place during the summer months.